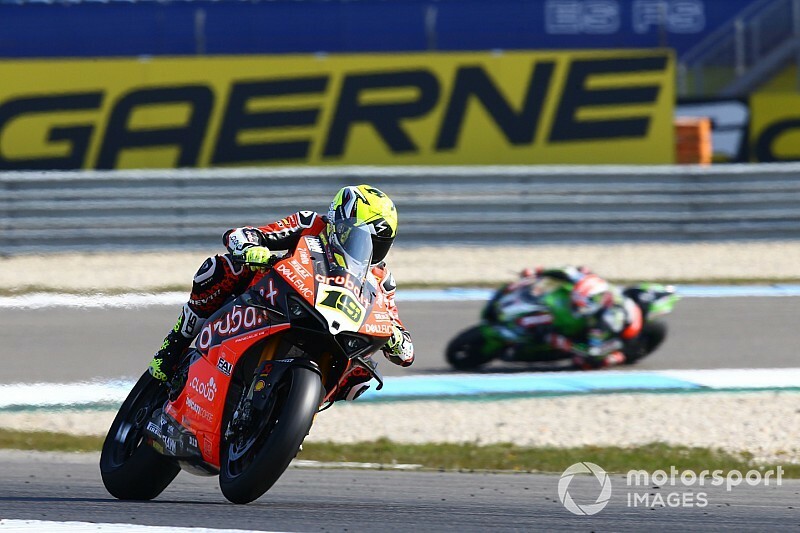 Rea fought with the Ducati rider in the opening stages of last weekend's second race at Assen, but could do nothing to stop Bautista from securing his 11th straight win. 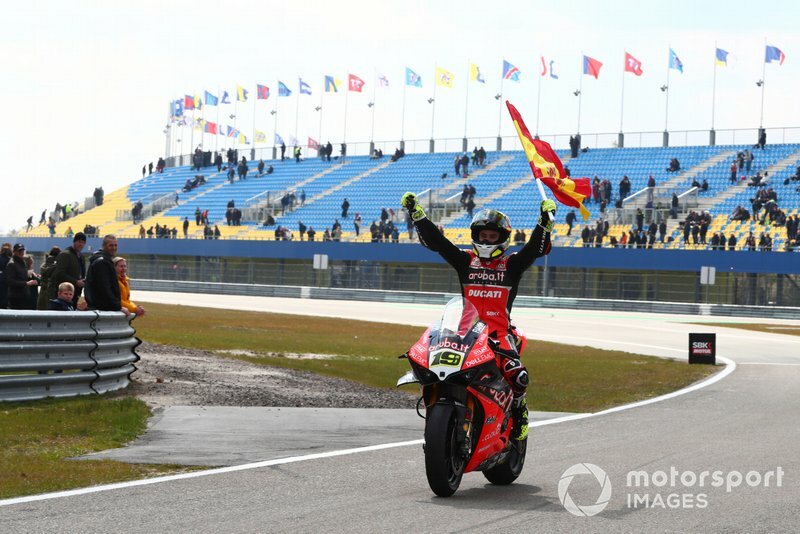 It had been hoped the nature of the flowing Assen track would help bring an end to Bautista's dominance, and though his winning margins were smaller than they had been at previous tracks, he still finished 3.1 seconds clear of the pack in Race 1 and then 4.6s in Race 2. Asked if he could see any other upcoming tracks where he could have the chance to end Bautista's winning streak, four-time series champion Rea replied: “No. Right now, no. Right now we're too far in performance, from a machine point of view. 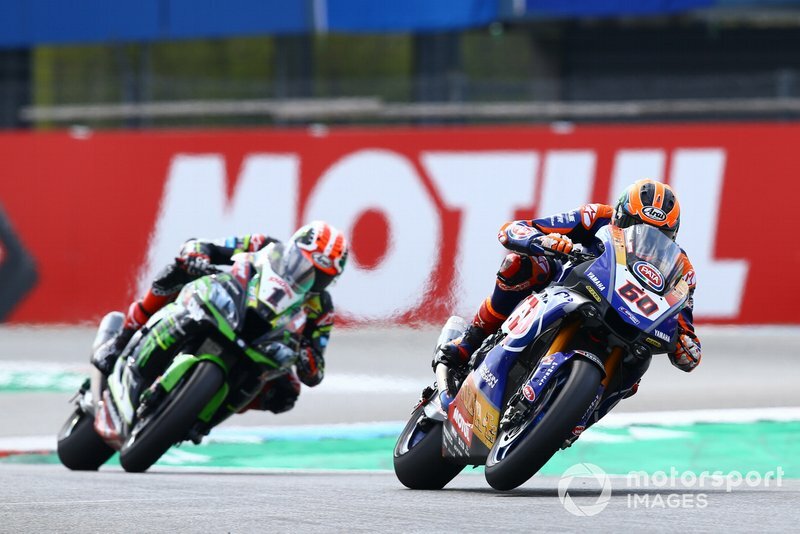 Kawasaki rider Rea now finds himself 53 points adrift of Bautista in the standings, having had his own streak of second places ended by Michael van der Mark at Assen in Race 2. The Ulsterman conceded it was “the same story” in terms of Bautista's pace in most of the track, and saw only one “evident sector” where his speed advantage had diminished. When asked if the gap was closer because of improvements made to the Kawasaki ZX-10RR, Rea said: “No, only because of this type of track. “Sector two is the only acceleration from Turn 5 until the flip-flops, and consistently they are [only] one or two tenths faster per lap. So that's the only one evident sector [where we were closer]. The rest of the track is the same story. While “open” to the possibility of closing down Bautista in the next round at Imola next month, Rea says he is “sure” the Ducati rider can be faster. “Right now it's still a little bit too much because I'm sure he can be faster, 100 percent," he added. "Where they are making the time, I don't feel like they are at full potential." 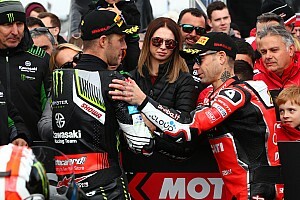 Ex-MotoGP rider Bautista did not share Rea's view about how likely his winning streak is to last, saying how the V4 R performs from circuit to circuit remains a “mystery”. 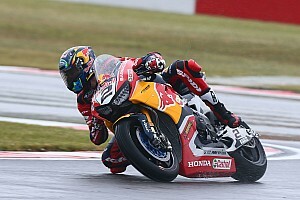 “I don't know [if we can remain dominant], it's a mystery, because this bike has no reference in any track,” he said. 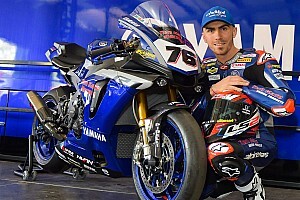 “So every track we go is a new thing for this bike, also for me with this bike. "I think for him [Rea] here it was a good place to beat us, but fortunately we had a good feeling and we can be competitive.